It doesn’t matter what kind of industry you work in. 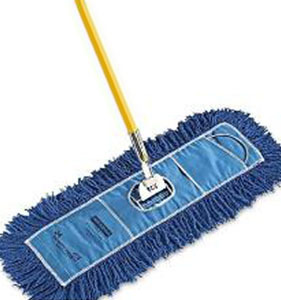 Whether you run an upscale hotel in Downtown Honolulu or a small coffee shop on Sand Island, the cleanliness of your facilities reflects on your business. As a local company, we understand the importance of maintaining a good image in a close-knit community. Your reputation is everything. 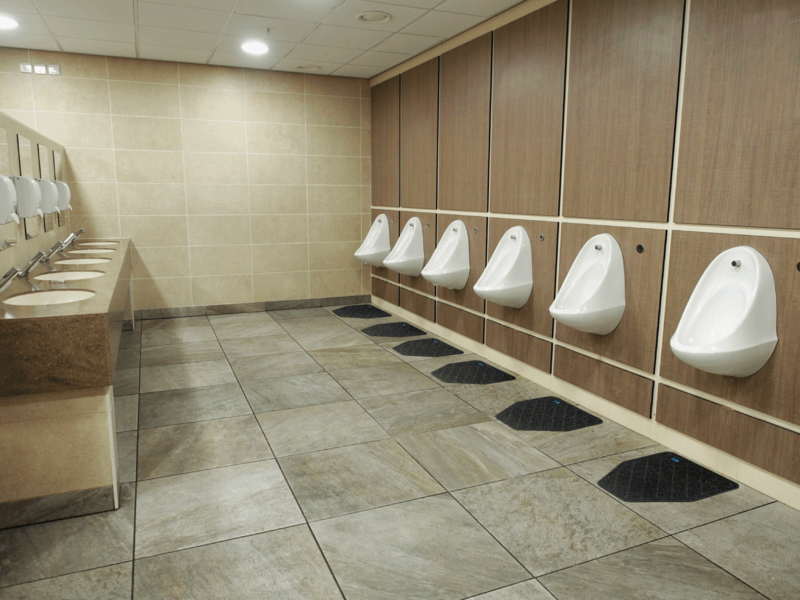 Our mat services, mops and restroom products will keep your business looking its best at all times. Take a look at our full line of maintenance products, then contact us to learn more about our local services! Stop dirt and sand at your doorstep. Our entry mat options will ensure that everything on the bottom of your customers’ flip-flops stays where it belongs: outside. 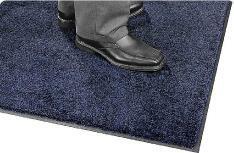 Are you looking for a functional mat that still promotes your business image? 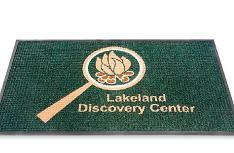 Our logo mats will add a touch of personality to your floor space. 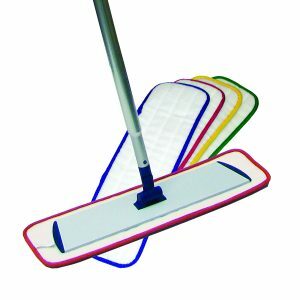 Sanitize your floors with our line of wet mops. 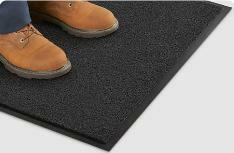 Their long-lasting fibers can handle a wide variety of floor surfaces. 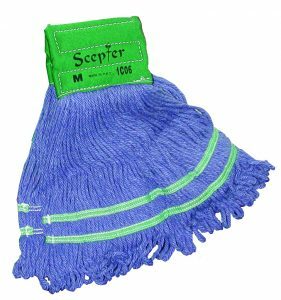 Our microfiber wet mops are able to clean small cracks and crevices to perfection. 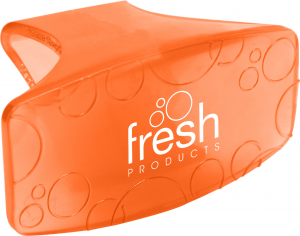 Our automatic air freshener sprays and passive air fresheners will give your restrooms a breath of fresh air! 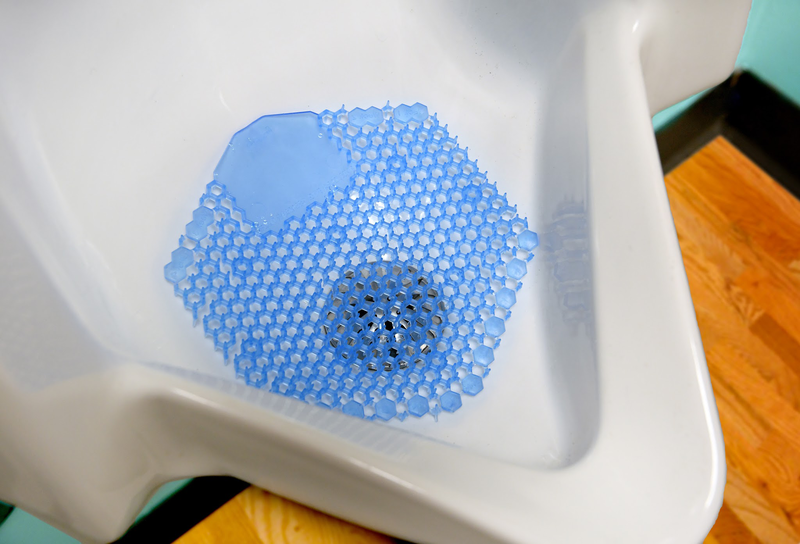 Our urinal mats keep your restroom floors clean and free of any visible puddles or stains.